Attached are pictures from our display thanks to everybody who came and helped. 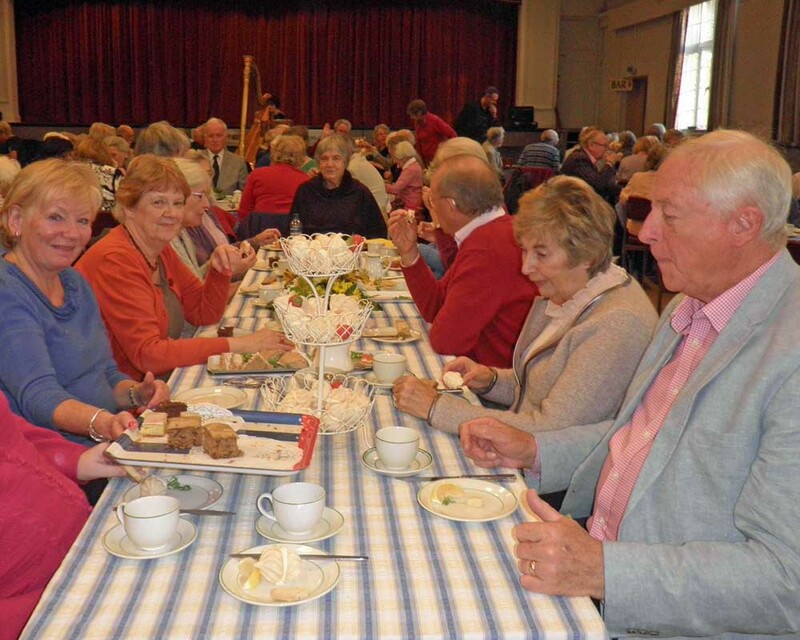 Ashtead U3A was 10 years old 2016. We were formed in 2006 and our membership is approaching 700. We celebrated our Anniversary at the APMH on 10th November 2016 which included musical entertainment and table magic. 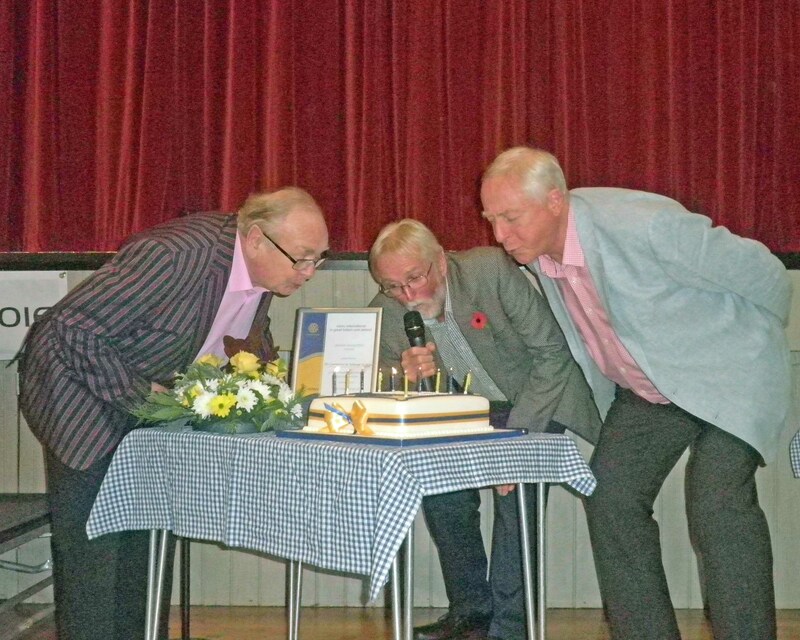 The beautifully decorated cake was cut by Yann Trevou (Chairman 2006 to 2010), Richard Norton (Chairman 2010 to 2013) and Graham Wiseman, the current Chairman. At the first Monthly Meeting of 2018 we had a most interesting talk by Andy Thomas on the Mystery of Crop Circles. Some are man made but mostly they are so symmetric and appear so quickly that there just has to be another answer, what that is still open to debate. Attached with his permission are copies of his pamphlets with links to other websites which just might give you the answer.